Over the last few years, adventure tours have become very popular in India. With its diverse natural geography, India has become a favorite destination for enthusiasts planning adventure tours, treks, safaris and more. Water sports in India are growing in popularity but the lack of proper facilities has been a dampener. Hotel Ravine has always been at the forefront of promoting adventure sports. Not only is it the preferred destination for adventure sport in Pune & Mumbai, but also for tourists from all over the world, who come over to enjoy the excellent facilities. Jet skiing is one of the favorite adventure activities available for our guests. A stay at Panchgani is usually associated with cool mountain breezes, green hilltops, beautiful scenery, etc. 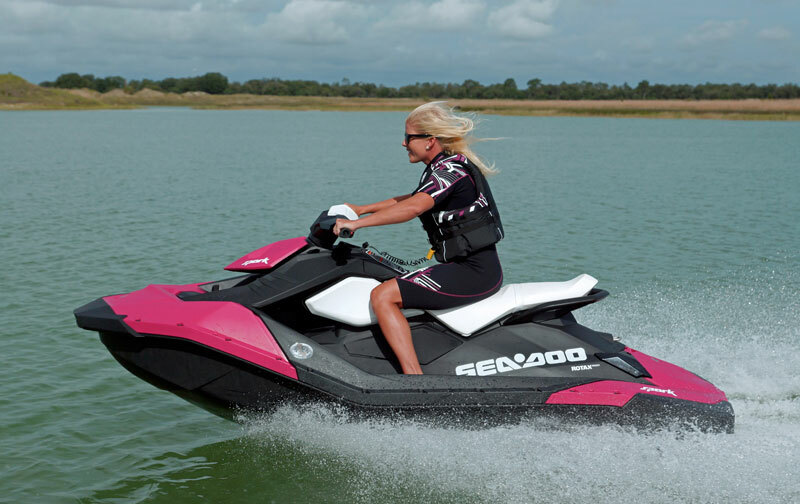 but when staying with us, you can list adventure sports like Jet Skiing in your stay's highlights too. The calm and beautiful Krishna River, that flows a short distance away from Hotel Ravine, is an excellent jet skiing location; and we will be more than pleased to arrange it for you as well. Just give it a try once and have an exhilarating experience to talk about on your return home! Hotel Ravine takes pleasure in starting and supporting these activities through our Jet Ski Club, so that our guests can have a completely unique way of enjoying their stay. The club has an impressive list of rides including the Sea Doo Spark Jet Ski, Water Scooters, Powerboats, Family Boats, Banana Boats, Tube Boats, etc. It is open all year long and rides can be enjoyed between 8.00 AM to 6.00 PM every day (unless, of course if the weather plays spoilsport, and rides are not allowed due to safety concerns). Bookings can be done at the club or also at the Hotel. For reaching the location, cab services can be arranged at special rates. 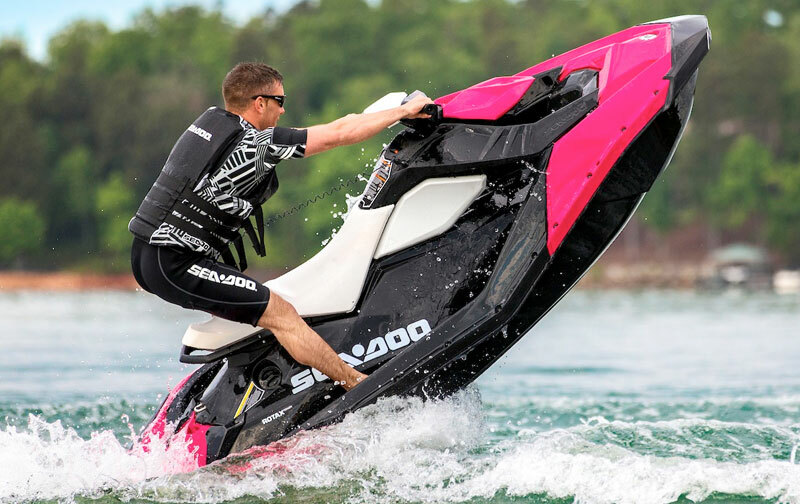 For the more spirited adventurers, training is available so that they can take thrilling self-rides on the powerful Sea Doo Jet Ski. Although swimming costumes are not mandatory, it is always better to be dressed to get wet; (loose clothing is not allowed). Also, snacks and refreshments are available at the Club. Can be done at the Boat club. Advance booking at Ravine Hotel is also available. Any specific costumes required: No loose clothes are permitted; Swimming costumes preferred. 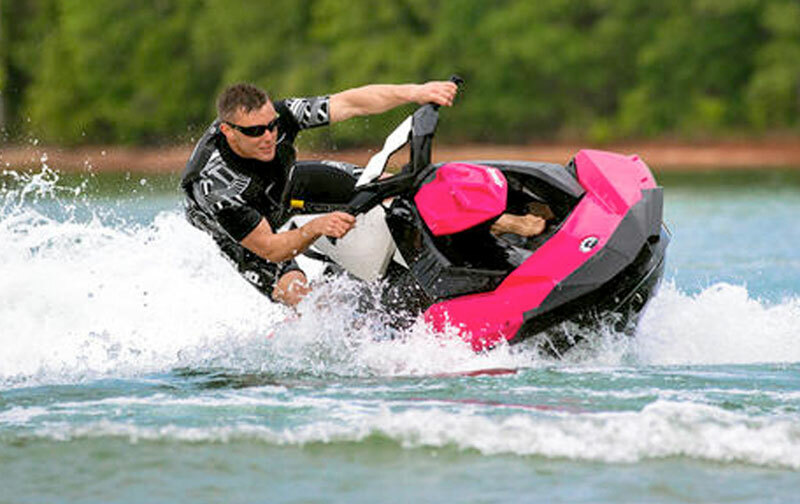 Solo (self) Ride: Once a person clears Training, he can opt for solo (self) ride, on the Jet Ski. Solo Rides are 1000/- for 15 minutes. So make your plans, pack up your adventure spirits along with your swim - suits and visit us to have an exciting vacation!